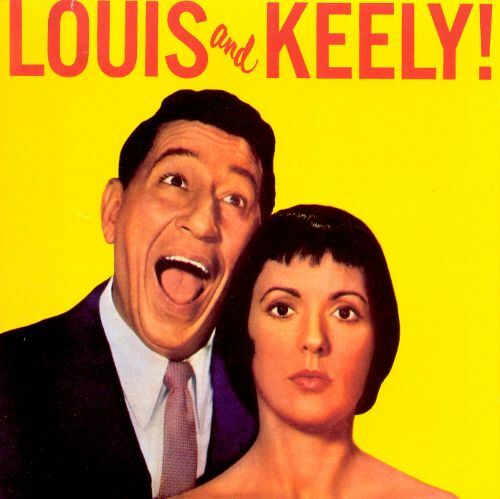 My friend David Richoux relayed the sad news of the passing of Keely Smith..
Keely Smith, the iconic jazz and pop vocalist who achieved success as both a solo artist and with her musical partnership with first husband Louis Prima, died on Dec. 16 in Palm Springs. The singer was “under physicians’ care at the time of her passing from apparent heart failure,” according to publicist Bob Merlis. Smith was a Grammy-winning talent who gained much attention when as a teenager she got the job as the “girl singer” in Prima’s band in 1948. 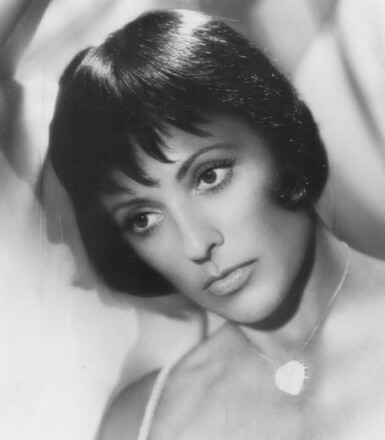 She married Prima in 1953 and achieved success together throughout the entertainment business, starring in stage, television and movies and releasing hit records. They’d win a Grammy in 1959 — the first year the awards were handed out — for best pop vocal performance by a duo or group for their smash “That Old Black Magic,” which remained on the charts for 18 weeks. Prima and Smith had two children, Toni Prima and Luanne Prima, both of whom survive their mother. Louis Prima died in 1978. 1) Louis Prima (with Sam Butera) were amongst the earliest musicians to ever cover a Richard Berry song when they recorded “(There’ll Be No) Next Time” in 1957. 3) Kelly Smith shared a March 9th birthday with Mark Lindsay, original lead singer of Paul Revere & the Raiders, as well yours truly- Eric Predoehl, proprietor of this very LOUIE-centric webpage. I loved Keely’s voice and was hoping to see her perform someday, but that was not meant to be.